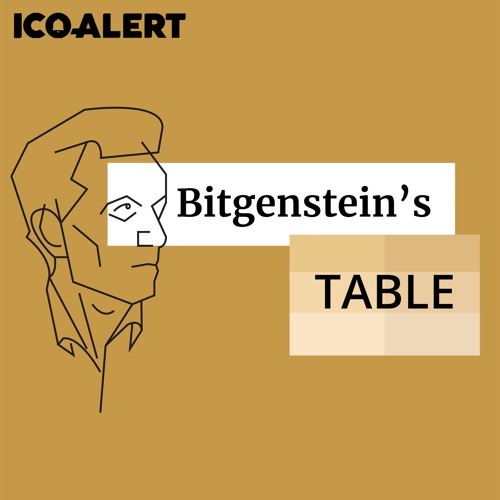 (Bitgenstein's Table is now available on many platforms, including Apple Podcasts, DTube, Spotify, Stitcher, Google Podcasts, Soundcloud, and more. Please leave a review to help other's discover Bitgenstein's Table.) Early decentralized social networks like Peepeth and DTube are starting to come online, resisting censorship with permanence. Meanwhile, privacy coins like Monero fight censorship with anonymity. Do we want a world of transparent permanence or a world of anonymity? In part 1 of Heresy, Privacy & Censorship, I introduce censorship resistance, concerns with it, and the projects I mentioned above. The Peepeth Kickstarter (and exclusive Peepeth rewards) are at http://kck.st/2PndDIt *** Correction: I accidentally call Cuthbert Tunstall the "Archbishop of Canterbury" in this episode. He was actually Bishop of Durham, though he was appointed by the Archbishop of Canterbury. Music this week: 3 songs by Ernesto Lecuona, performed by me, plus a couple of improvisations. Theme song by Joseph Dickinson (audiojungle.net/user/jdmusic).